Columbia, S.C. (August 6, 2018) – United Way Association of South Carolina’s (UWASC) Board of Directors has appointed Naomi Lett as its next President and CEO. Lett has been with the Association for eight years, most recently serving as Senior Director of Public Policy. Lett will replace Ted Hendry, who has served as Interim CEO of the organization since April 2018. Hendry, who came out of retirement as the former CEO of United Way of Greenville County to serve in his current role, will guide Lett through the leadership transition. Lett will officially assume her new title on August 15. During her three years leading UWASC’s public policy efforts, Lett traveled extensively to local United Ways across the state to learn more about the needs of South Carolina communities. She has cultivated a deep understanding of the challenges and strengths of each community. After graduating from James Madison University, Lett joined the Peace Corps to serve in Niger, West Africa. She has more than 15 years of experience in the non-profit field, both in direct services and public policy. She joined UWASC in 2010 as the Director of Children Come First, a partner organization focused on child welfare advocacy and innovation. Her role included consultation on policy development for the then-burgeoning public policy arm of the Association’s efforts on behalf of local United Ways. Lett is a Riley Institute Diversity Fellow and an alumni of the Woodhull Institute for Ethical Leadership. She was a recipient of the Congressional Angels in Adoption Award, and currently serves in the community as a board member for Katrina’s Kids and as an Innovation Advisor for the i3 Incubator at the University of South Carolina’s College of Social Work. 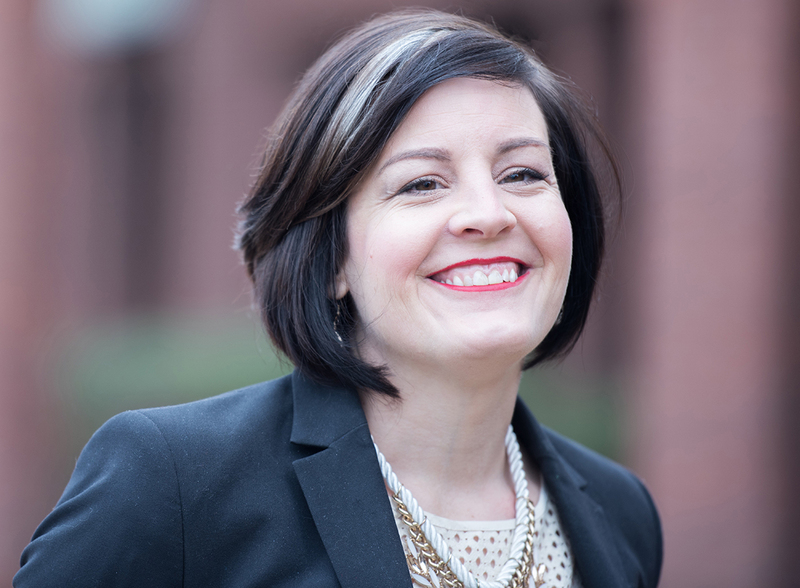 In her new role, Lett envisions the Association working on behalf of South Carolina’s 25 local United Ways to empower and elevate their strategic investments in health, education, and financial stability. For media inquiries, please contact Nichole Mayberry at nichole.mayberry@uwasc.org.